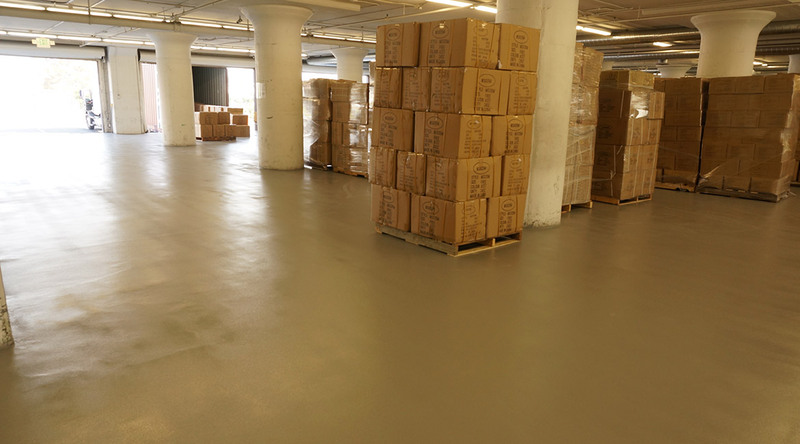 Warehouse and distribution centers do not have the time to worry about maintenance or repairs when it comes to flooring. 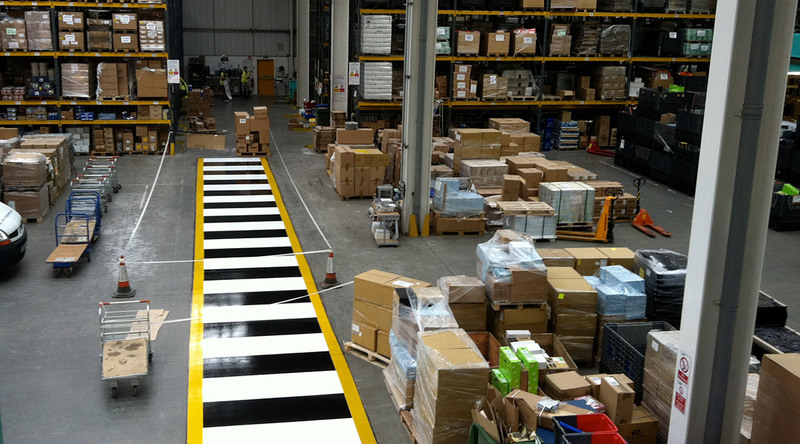 Success is dependent on the constant traffic of trucks and forklifts to ensure productivity requirements are being met. 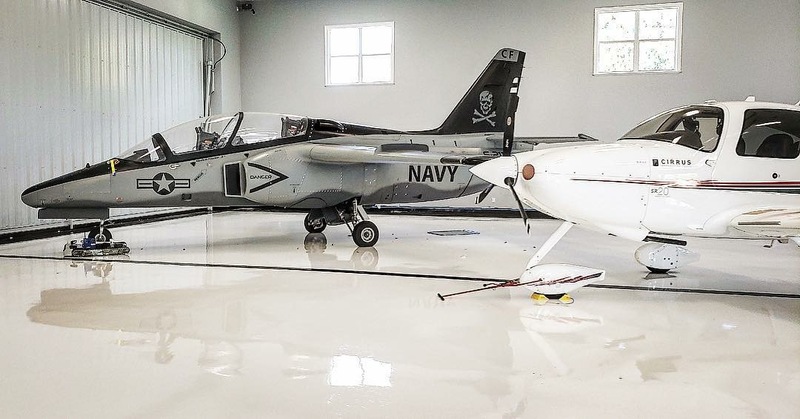 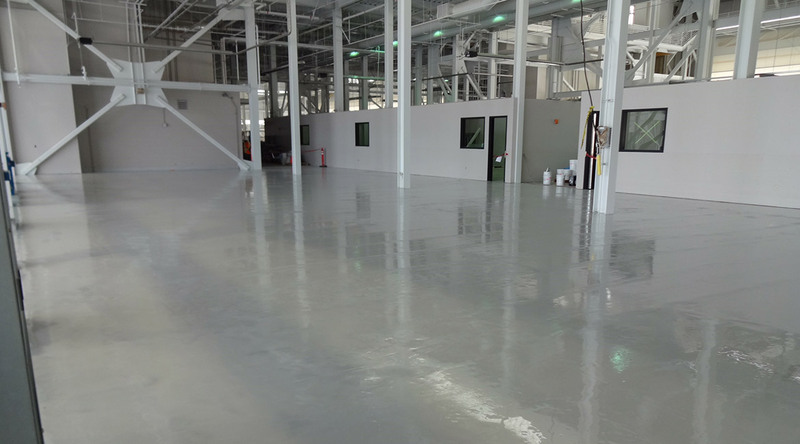 In environments like these, seamless epoxy and concrete flooring systems are designed to ensure that reliability and durability requirements of the space are met, and to guarantee production continues without interruption. 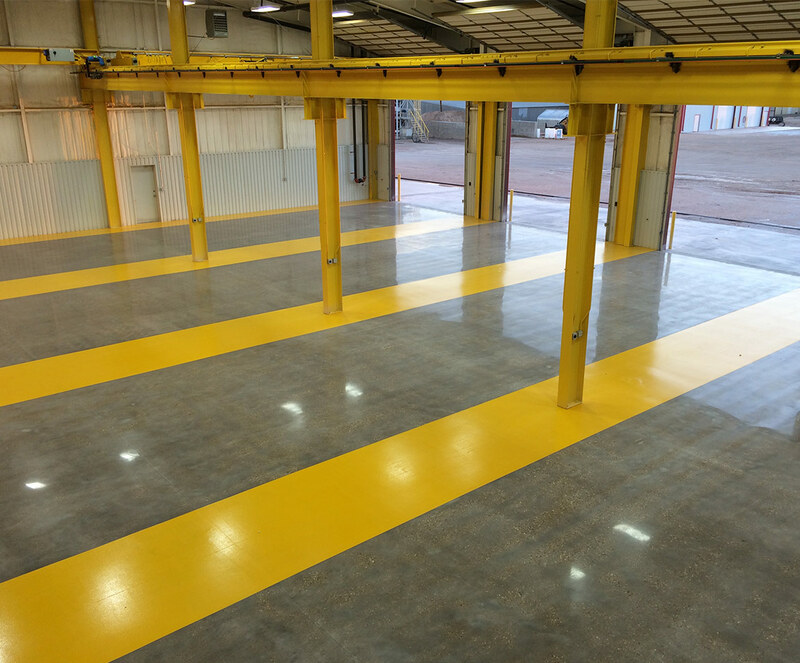 Blackrock Industrial installs premium flooring systems designed for all sorts of warehouse, distribution and air & ground carrier facilities. 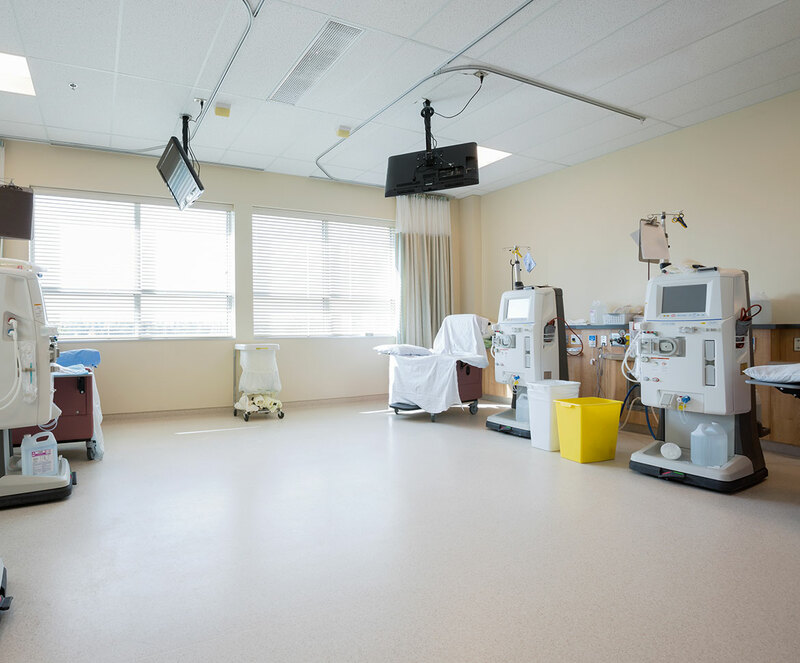 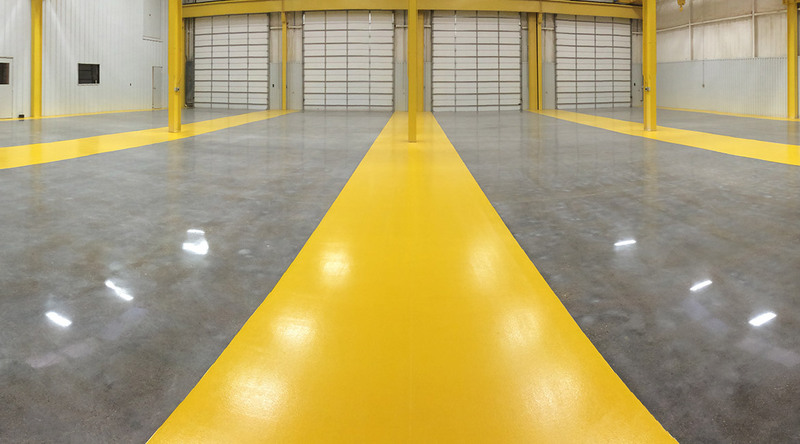 Our floor systems offer the ability to be customized to utilize line striping and color segregation that denote where pallets and apparatus should be stored and maneuvered. 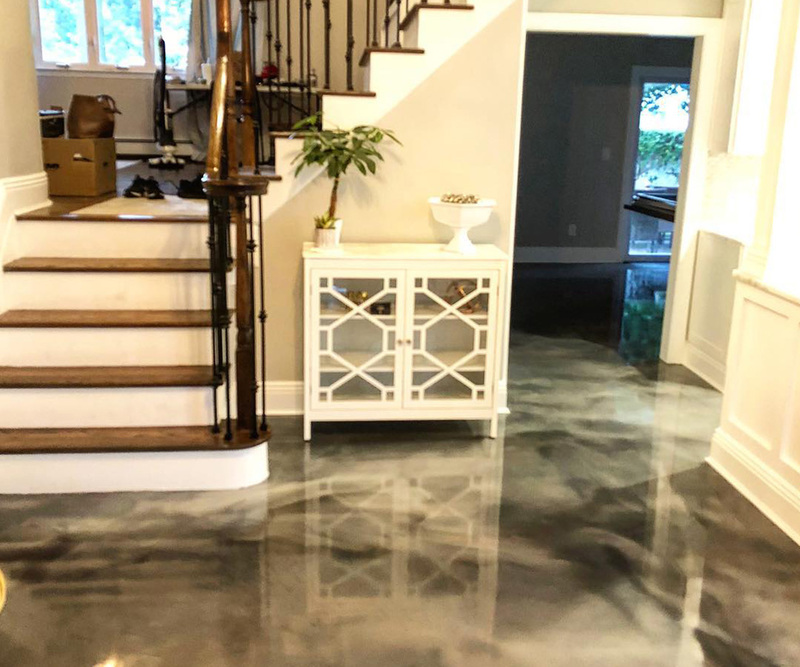 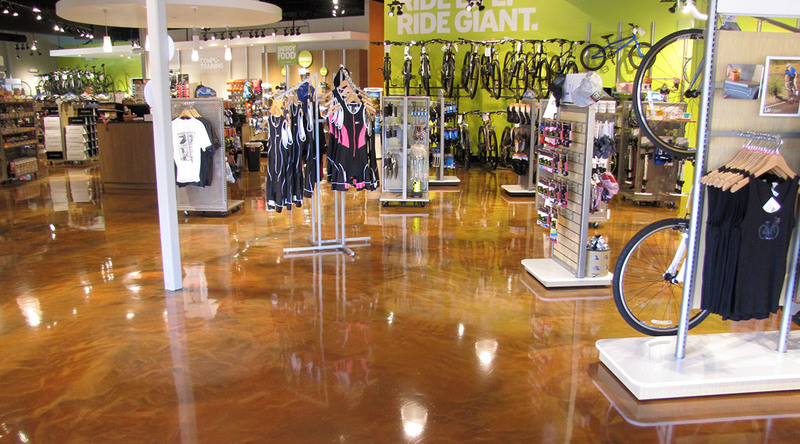 When you need floors that can stand up to all kinds of traffic, wheeled or foot, and that are resistant to impact, stain, moisture, and water you know who to call. 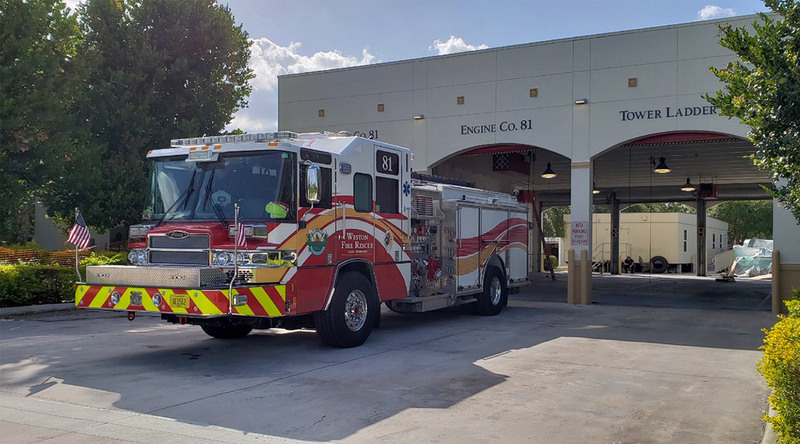 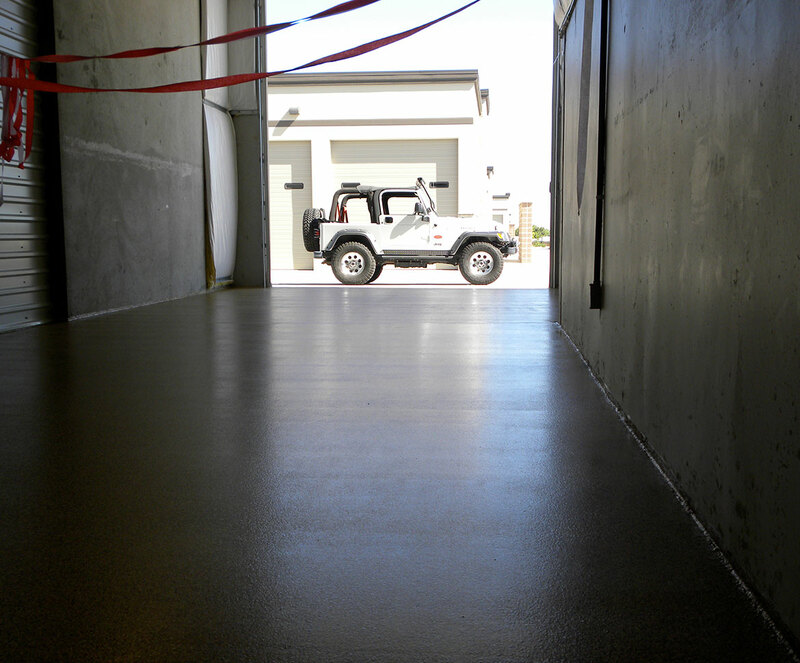 Our concrete floor and epoxy floor systems are ideal for parking garages, ramps, fire stations, apparatus bays, airports, concourses, train stations and bus terminals. 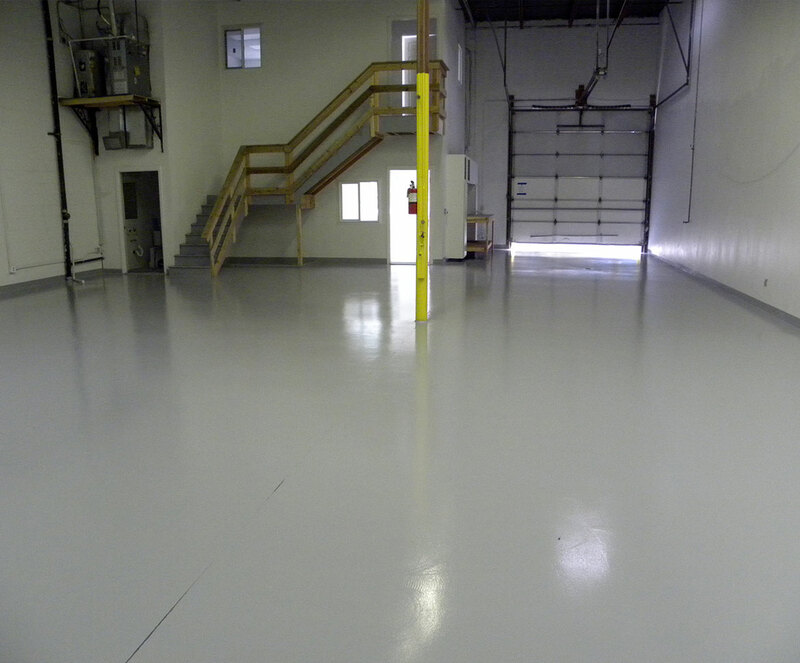 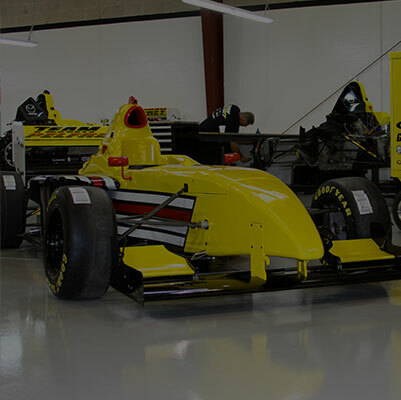 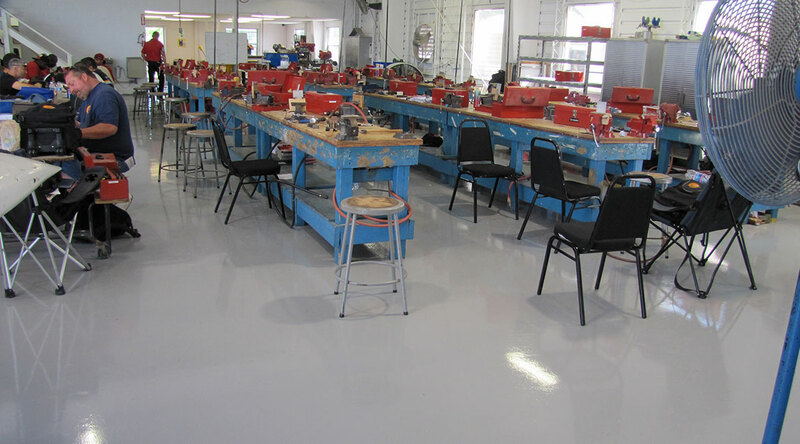 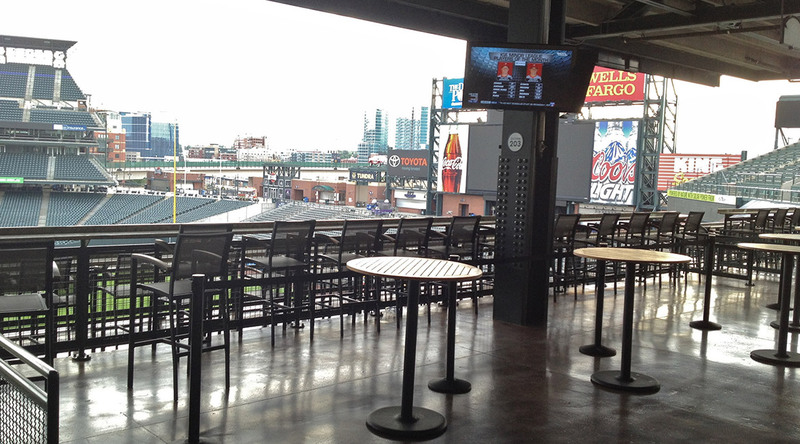 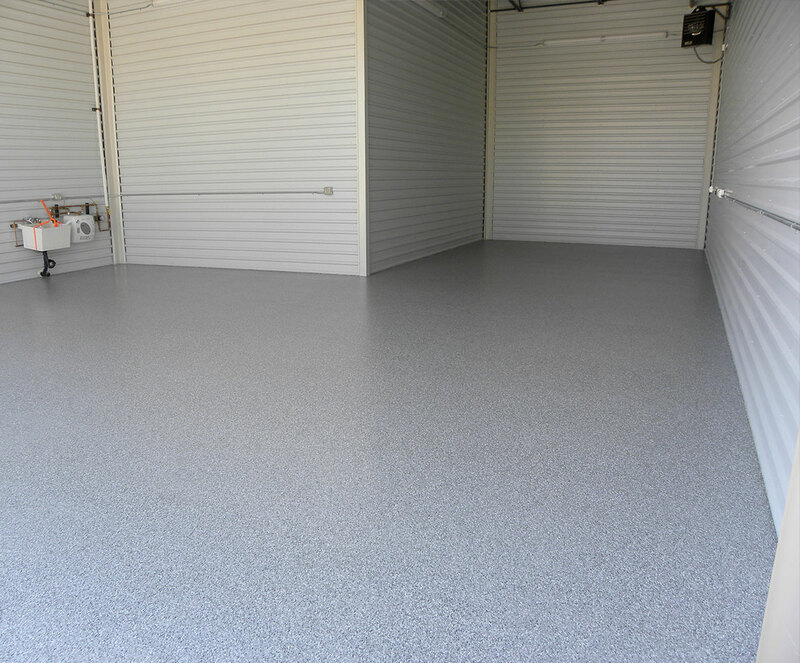 Slip resistant and easy to maintain, our epoxy flooring systems perform day-in and day-out. 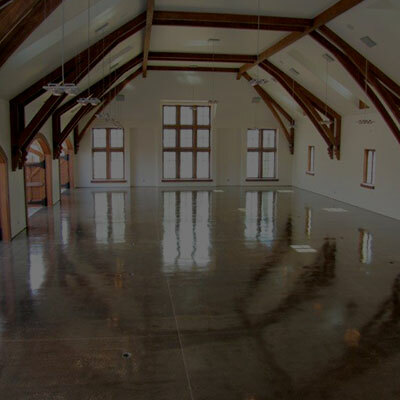 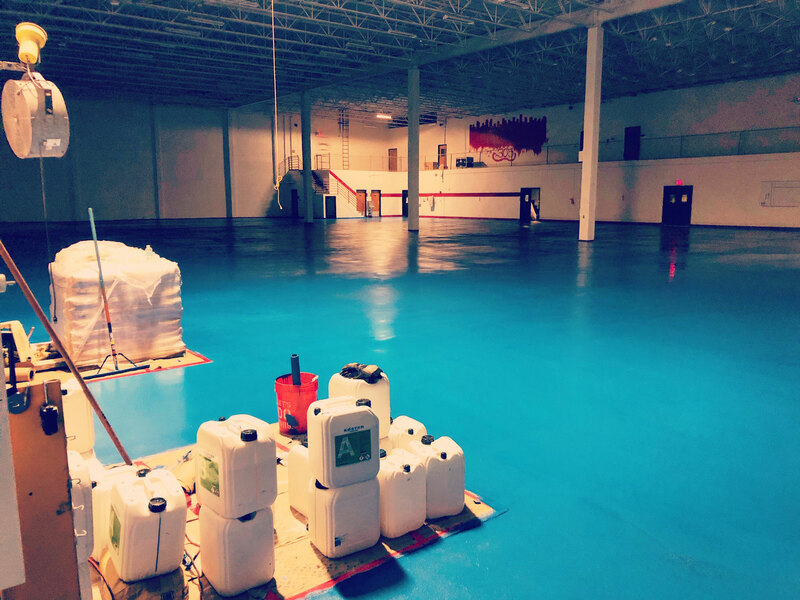 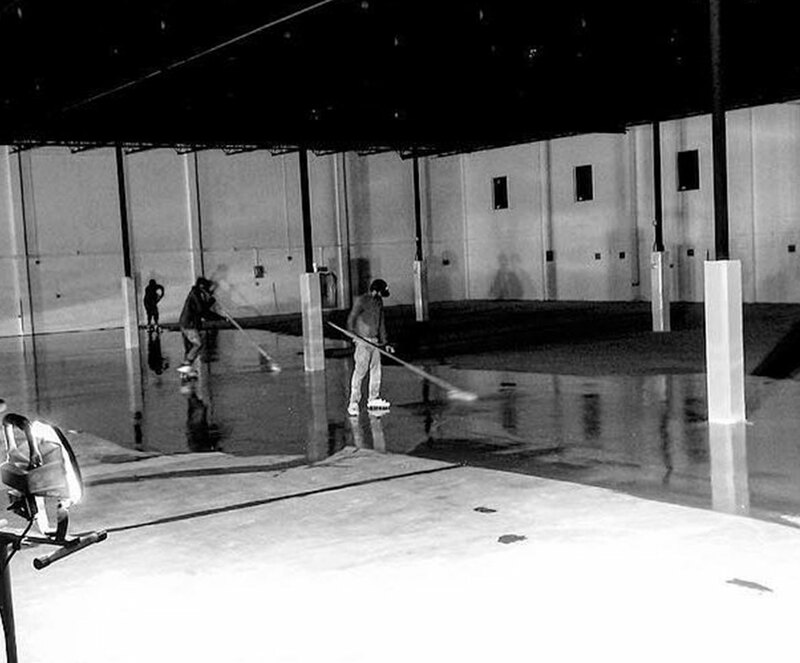 Give us a call or schedule a site visit with one of our installation specialists to discover how effective our concrete, epoxy and urethane flooring systems can be for your facility.